Based in North Hampshire MARNIK are specialists in the delivery of integrated building projects for both Residential clients and Commercial business. Our projects often take us UK wide but our main operating areas are Hampshire, Berkshire and Surrey. 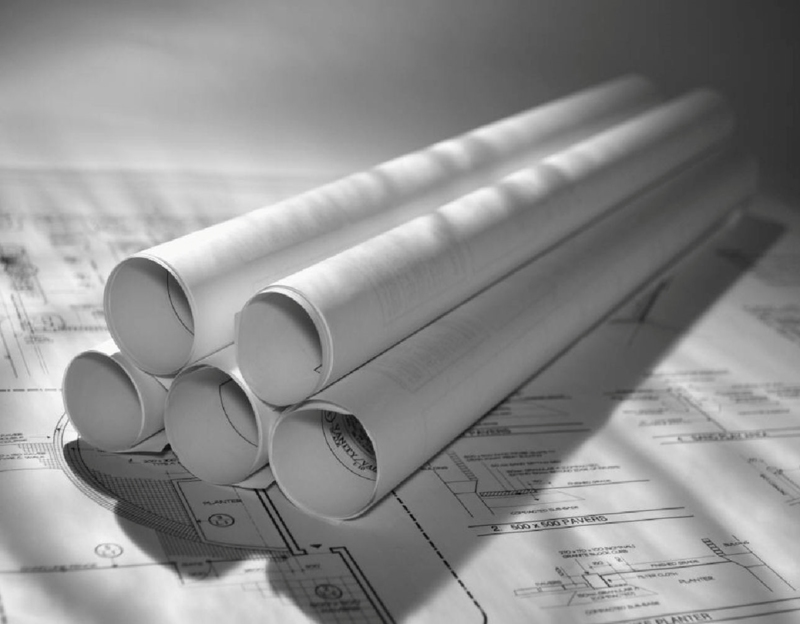 With combined experience from a wide range of construction works covering New Build, Extensions, refurbishment plus Security for your home or business we have a broad capability supported by our quality management system. Using proactive project management techniques we are able to help build a delivery strategy to ensure success and provide the skills neccessary along with the certifications required. Our senior staff are members of the Chartered Institute of Building, so we recognise the bigger picture for the built environment, working with clients to achieve realisation. Our mission is to provide excellent value in all that we provide. Safety and quality are at the forefront of all that we do, and we ensure the best management and partnership in order to achieve safe successful delivery, to time, cost and quality requirements. Whichever approach you require, we always ensure best value, quality and drive safety expectations.